Nine of the Top 10 in the list are in London and New York – which is a great achievement for both cities. The Dead Rabbit Grocery and Grog in New York finally made it to Number One after shifting London’s Artesian bar off the top spot – a place it held for four years running. 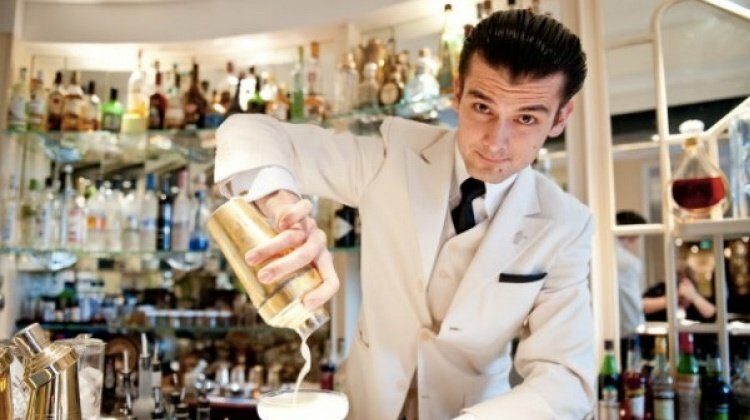 But London’s American Bar at the Savoy swings in at Number Two – three up on 2015, joining the list of five London bars that make it into the top 10: American Bar at the Savoy Hotel; Dandelyan (at Number Three – an impressive 47 places up on last year); Connaught Bar at the Connaught Hotel (at Number Four – five places up); The Gibson (in sixth place, and making the list for the first time); and finally, Happiness Forgets (just making it in the Top 10 at Number Ten, but nine places down on last year). All in all, nine of the Top 50 world’s best bars are in London.